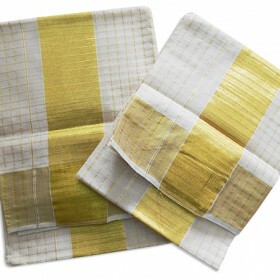 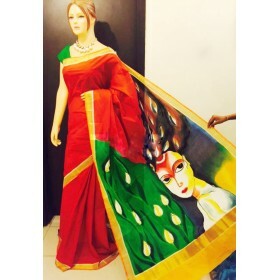 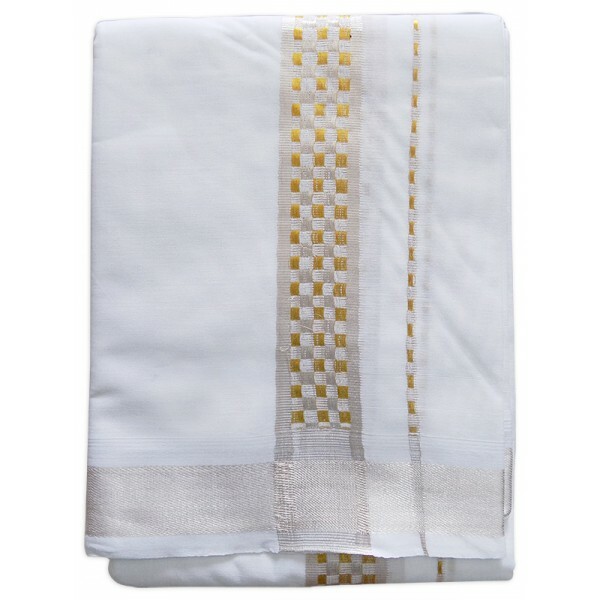 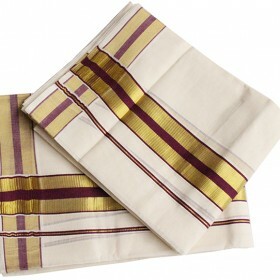 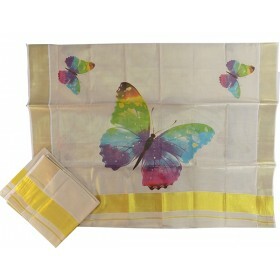 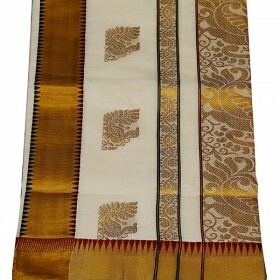 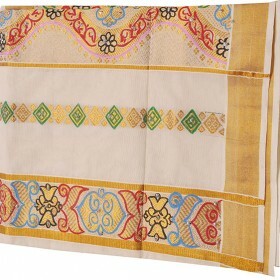 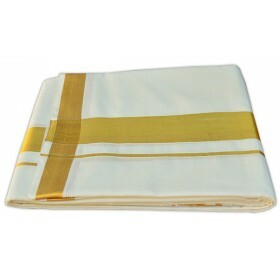 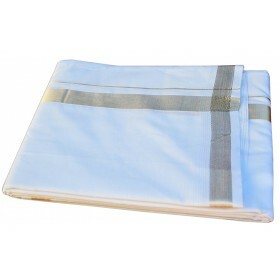 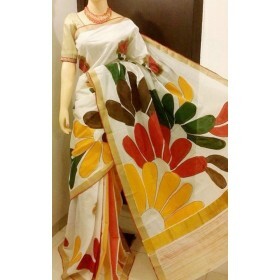 Kerala traditional paint work kasavu saree is more attractive than other designs and also hand..
Kerala double mundu from Malabar shopping launching a new traditional collection for men’s.it is bleach colour with golden and silver mat work on its border and it have a silver thread work on its both sides. 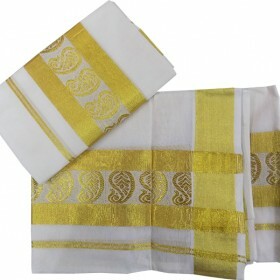 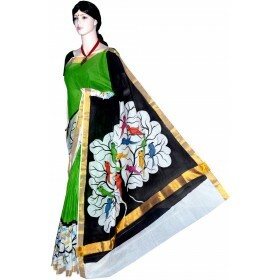 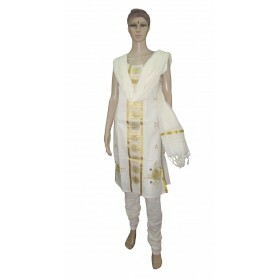 This makes the men glamour in his marriage ceremony and any special occasion. 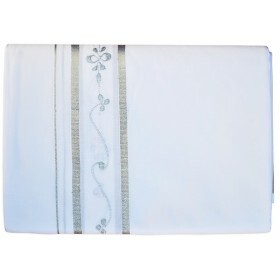 This mat work is an elegant and it will speak about you.